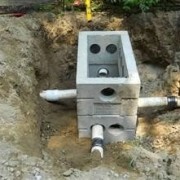 It’s important to keep your septic system running smoothly. There are many things you can change in your household habits to prolong the life of your septic system and keep repairs at bay. Conserve water whenever possible as a means of reducing the volume of wastewater that will need to be treated and disposed. Take shorter showers and turn off the faucet while brushing your teeth and doing dishes. Turn it back on to rinse. 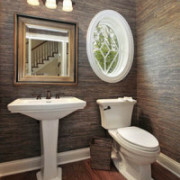 Make repairs to any faucets or toilets that are leaking. That is simply wasting water and putting extra water into the septic tank and leachfield. Make sure that you are only discharging biodegradable wastes into your system. 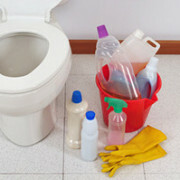 Avoid using cleaners with bleach and harsh chemicals. Choose natural ingredients or make your own homemade cleaners with household ingredients. 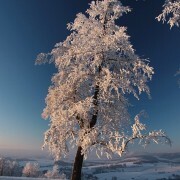 Use 1 ply toilet paper and avoid using too much. Do not flush, diapers, feminine hygiene products, tissues, wipes or paper towels. Restrict or avoid use of your garbage disposal. 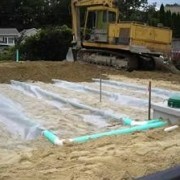 They can wreak havoc with septic systems. Avoid putting grease, oils, fats, paint or excess food down your drains. Throw them away or wash outside. Take the time to ensure that any down spouts or other surface water is diverted away from your drainfield. It’s a good idea to keep the cover to your septic tank accessible by installing covers and risers for easier inspections and pumping. 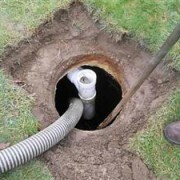 Get your septic tank pumped regularly and have it checked for any cracks or leaks. 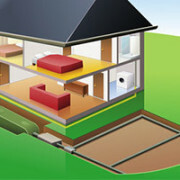 You can also have an effluent filter installed to prevent debris from entering your drainfield. You can also add a laundry filter to your washing machine. Space out your loads of laundry and dishwashing loads to keep your leachfield from getting flooded. 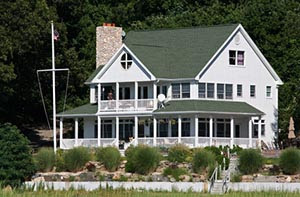 Call Septic Preservation Services for a Voluntary Assessment of your septic system. You can also inquire about becoming part of a preventative maintenance service plan to take all the guess work out of maintaining your septic system and can help you prevent problems before they even occur!